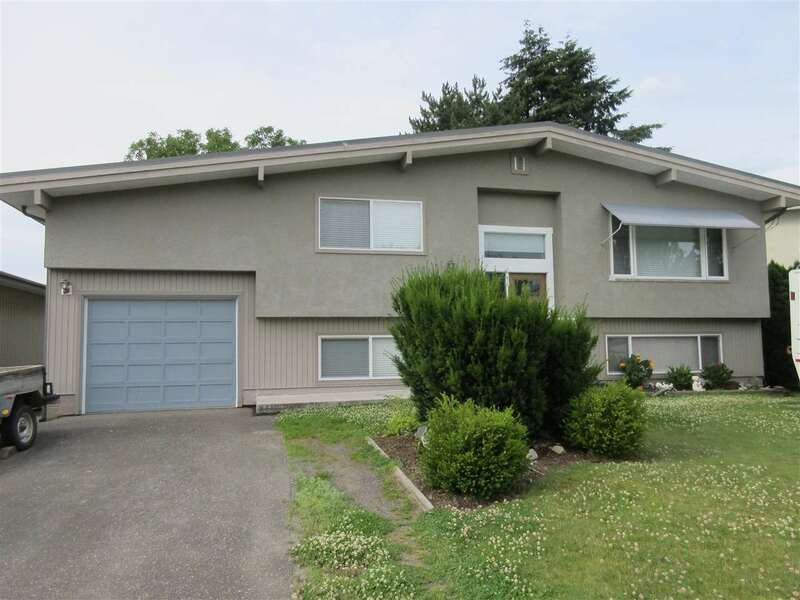 I have listed a new property at 37 7715 Luckakuck PL in Chilliwack. Bright, spacious, updated ground level corner unit, 3 bed, 2 bath, with private back yard. Features include updated floors, new paint. Low Strata fees, 2 parking spots & extra storage. This complex has a guest suite & workshop. Close to all amenities like shopping, transit & walking trails. Pet friendly! Ready to move in. Book your showing today!